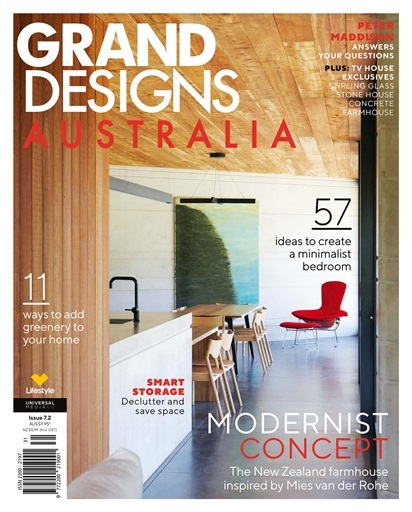 This issue, we explore the Stirling Glass Stone House featured in Grand Designs Australia Series 7 Episode 8. Set in the middle of an English-style, two-acre (0.8 hectare) property with a rambling garden, the building comprises a heavy-set stone house and adjoining double-storey glass box. 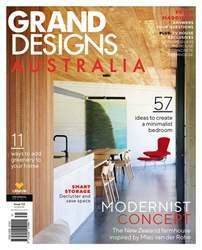 Inspired by the rustic stone buildings in southern Europe and, more locally, the Adelaide Hills, homeowners Louise and Steve have achieved their dream of a stone farmhouse with castle-thick walls and a decidedly modern interior.